Your kitchen is a haven – at least, it should be! It is where you prepare mouth-watering meals and share memorable family moments. So, how do you maximize the experience? With stunning, on-trend kitchen cabinetry! 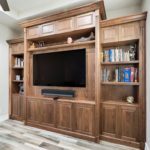 West Palm Beach residents will be pleased to learn that Schrapper’s Fine Cabinetry and Design, Inc. specializes in customized kitchen cabinetry design and installation, so that you can transform your kitchen into one of the most enjoyable and functional rooms in the house. 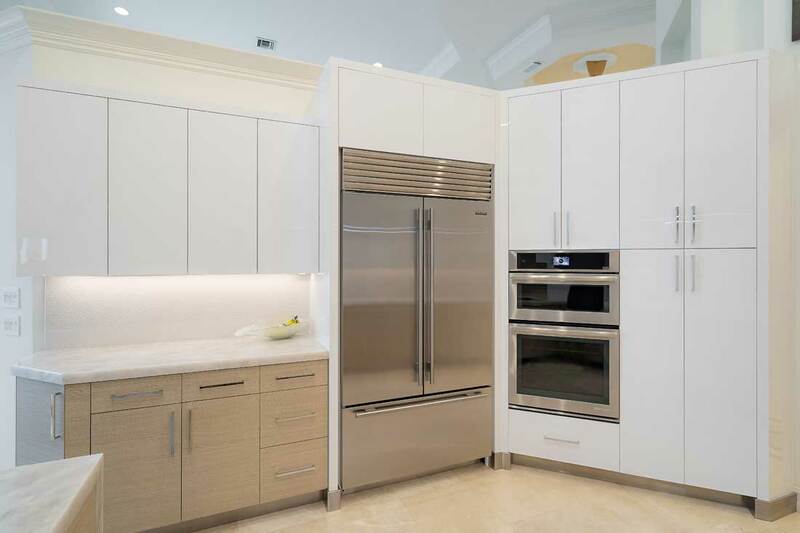 Did you know that the demand for beautiful kitchen cabinetry in West Palm Beach, FL, and the USA in general, is higher than ever before, with a projected 5.9% growth per year going forward? 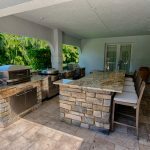 If you, like many other Americans, are considering investing in new kitchen cabinets for your West Palm Beach, Florida home, you are probably wondering what aesthetic and style to go for. One of the most popular kitchen cabinetry trends / kitchen cabinet ideas at the moment is that of tall cabinetry. This style has been on the rise (excuse the pun) for a while now due to the fact that it provides valuable storage space, particularly in smaller kitchens where horizontal space is in short supply. From a kitchen cabinetry color perspective, it is all about keeping things neutral and natural right now. Most modern-style kitchens are exhibiting pops of color in areas other than their cabinetry, such as in bright, patterned curtains and tiles. Most types of kitchen cabinets, on the other hand, are often seen to be gray and white, with natural wooden cabinetry remaining endlessly popular. 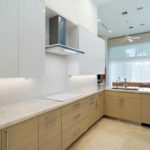 If, however, you want something a bit more eye-catching, metal kitchen cabinetry is currently rearing its head as one of the most sought-after alternatives in 2019 and beyond. Another kitchen fad that you simply have to try – especially if you are not a fan of neutral kitchen designs – is a two-tone kitchen! Instead of choosing just one dominant color and bringing it out in your cabinetry, why not opt for two strong colors that demand attention? The more contrasting the colors, the better. 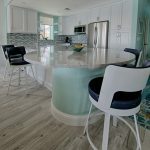 The great news is that no matter what unique kitchen cabinets you have in mind for your West Palm Beach home, Schrapper’s Fine Cabinetry and Design, Inc. will help you to turn your design ideas and vision into reality. Even if you do not currently have any idea what sort of style you prefer, we can help you get there. From contemporary kitchens to classic, traditional kitchens, our experts have an eye for detail and plenty of experience under their belts. 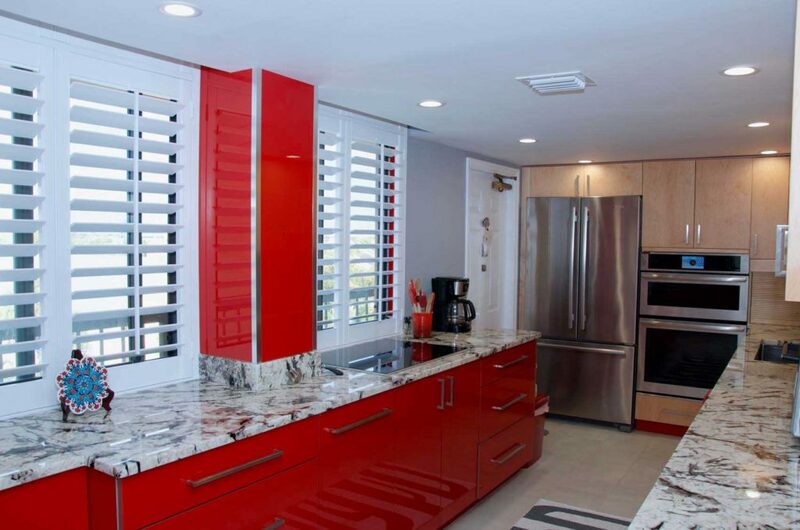 So, for more information about the best kitchen cabinetry West Palm Beach has to offer, contact our team today!